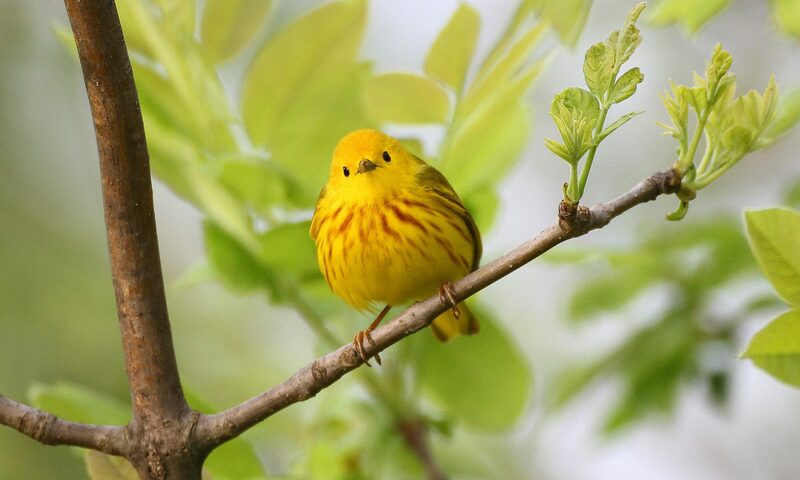 The Sam’s Point Area of Minnewaska State Park Preserve is looking for volunteers to participate in an annual breeding bird survey. The data that is collected will be used to understand how a recent 2,027-acre wildfire may have impacted the birds that breed here. The fire burned through a designated Bird Conservation Area that is used by a diverse array of bird species. With the help of volunteers, this survey will illustrate which birds are still using the area. We are looking for experienced birders that can identify NY birds by sight and sound. Surveys will take place Wednesday and Friday mornings from May 10 to June 28 (you do not need to attend all survey dates). Volunteers will arrive at 6:00 am and surveys will end by 10:00 am. We will meet in the Sam’s Point Parking lot: 400 Sam’s Point Road, Cragsmoor, NY 12420. Each day, we will survey 8 sites, some of which are right next to the trail, while others may require some minor bushwhacking. After the surveys, you are welcome to stay and explore the trails and natural wonders that Sam’s Point has to offer. Volunteers get free parking for the day! If you are interested in volunteering, please email Christine Seymour at christina.seymour@parks.ny.gov, and she will send you more information about the survey and how to sign up for your preferred dates.